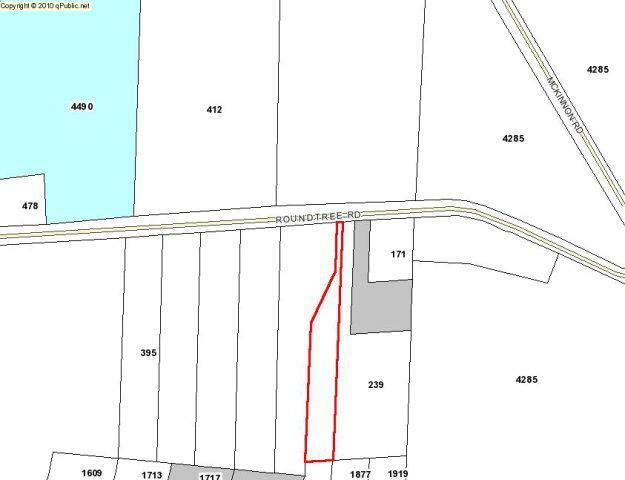 Roundtree Road Quitman, GA. | MLS# 88845 | Valdosta and Moody AFB real estate and new homes. Search MLS Listings for Valdosta, Moody AFB and local areas. Our agents know the Valdosta area, we are experts in local real estate and homes in the Valdosta and Moody AFB area. MAFB discount. Rentals. Beautiful secluded wooded lot. Perfect for mobile home.